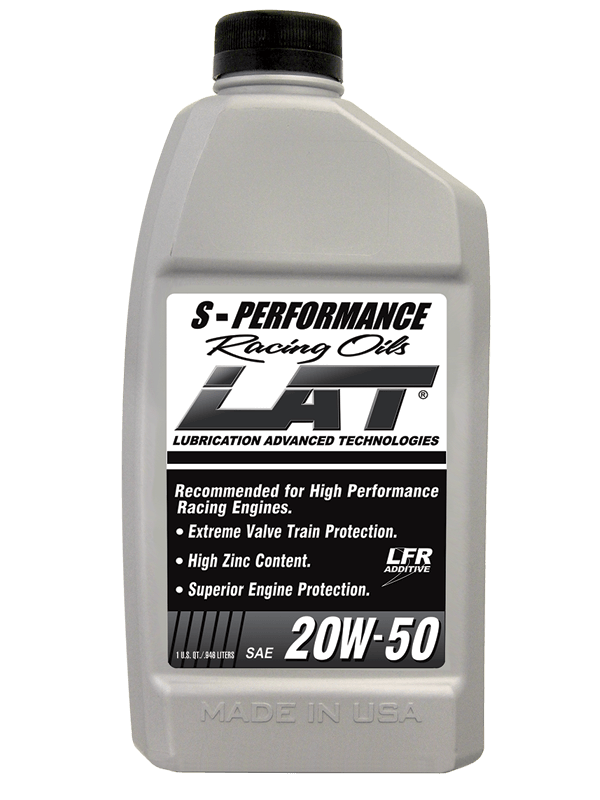 LAT’s Street Performance Racing Oils were developed specifically for high RPM street performance, and quarter mile racing engines. This formula provides superior protection for flat tappet cams & lifters, rings, pistons, wrist pin, bearings, and other critical components. 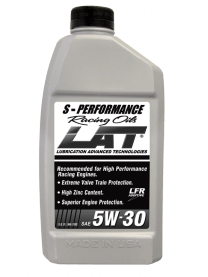 Blended FROM A SPECIAL HYDRO-CRACKED BASE OIL with LAT’s Exclusive LFR additive, 2200ppm zinc, and high shear polymer offers the ultimate protection without the cost of going to our full synthetic racing oil. Available in quarts and 55 gallon drums. 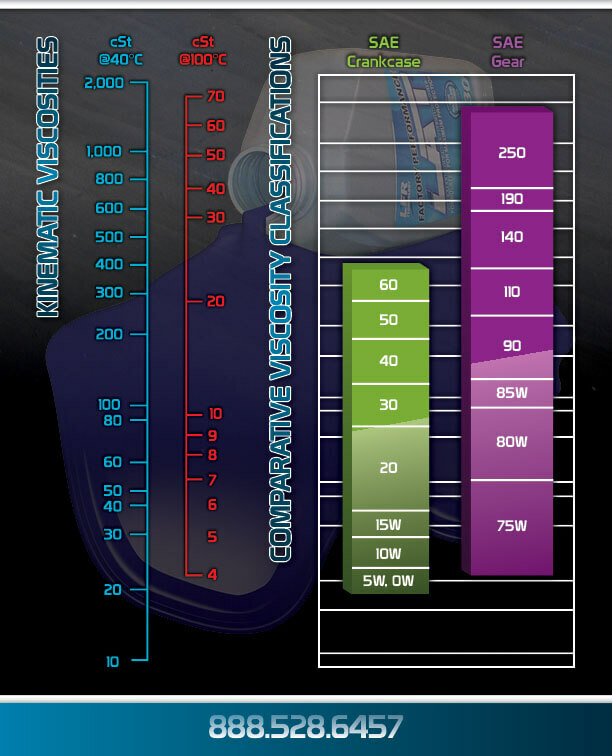 Recommended for Quarter mile drag racing, sport compact, street rod, turbo charged, and off road racing engines.